Mo Therese Hannah, Ph.D. is an Associate Professor of Psychology at Siena College in Loudonville, New York and an Advanced Clinician in Imago Relationship Therapy. 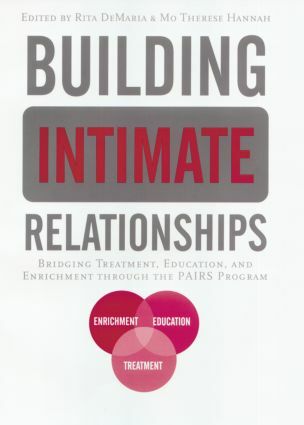 Dr. Hannah is co-editor of Preventive Approaches in Couples Therapy (1999, Taylor/Francis) and of Healing in the Relational Paradigm (1998, Taylor/Francis). She is the co-author of The EQ (Social-Emotional Intelligence) Program (2000, Symenet Press). Since 1996, she has served as Editor/Managing Editor of The Journal of Imago Relationship Therapy. She practices couples therapy near Albany, New York.